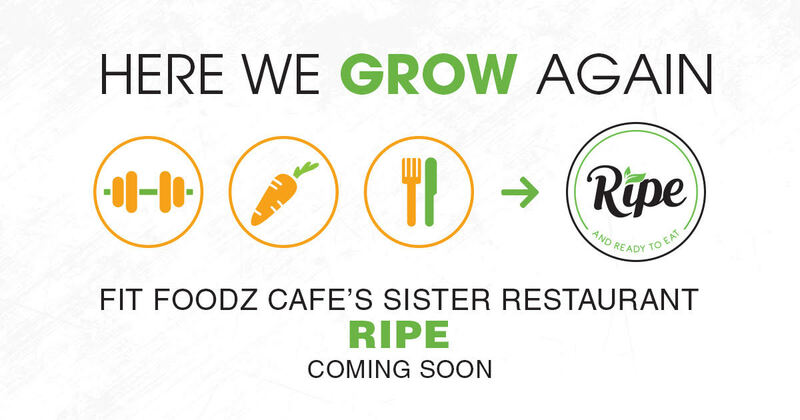 We are excited to say “Here we grow again”. Big news is Ripening to perfection in 2019! Stay tuned!